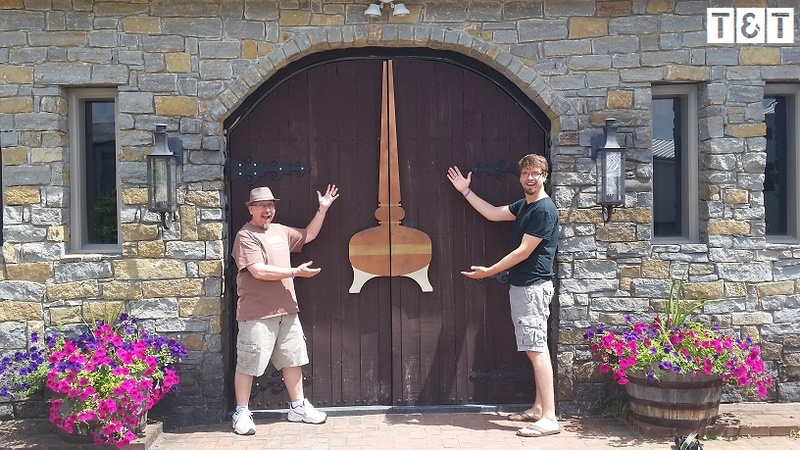 My name is Joshua Case (I’m the taller one above…my good buddy, Rog, is the shorter one…and we are ‘unveiling’ the most spectacular Willett Distillery). During the day I’m the Executive Director of a non-profit organization in Evansville, Indiana where my team and I help promote and create affordable housing for low-income residents. In the evening I am whisk(e)y tippler and literary buff. You’ll find me most evenings on my couch with a glass in one hand and a good book in the other. I’m also a board member of the Evansville Bourbon Society (EBS). We are a private club which hosts events with distillers and puts on tastings and big events all surrounding the theme: Whisk(e)y. You can find out more information about EBS by accessing the page on my site. Tipple & Text was created in early 2015 to share my love of whisk(e)y and literature with the world. I review all kinds of whisk(e)y, books, restaurants, etc. with the goal of providing the world with information on the vast realm of whisk(e)y while simultaneously increasing their love for this wonderful spirit. I hope you enjoy! Feel free to send me any comments you might have or connect with me through my contact page. And, last, but not least… Cheers!